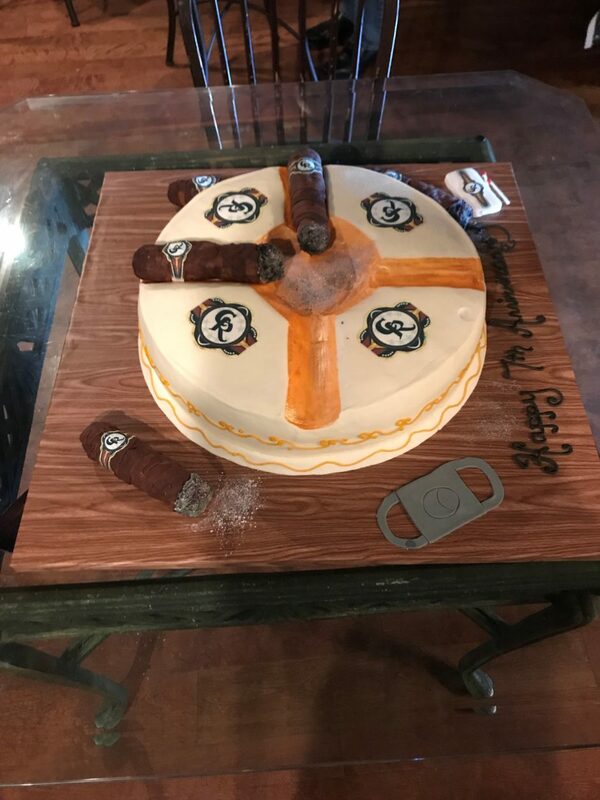 The Cigar Room, located in Madison, Alabama, recently celebrated its 7th anniversary, so they threw a birthday party complete with a cigar cake. 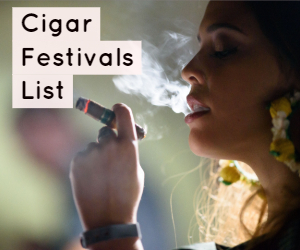 Additionally, Donny Muse, manager of Cigar Room has 11 cigar brand tattoos and counting. 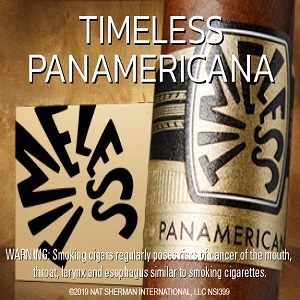 This guy is the real deal. 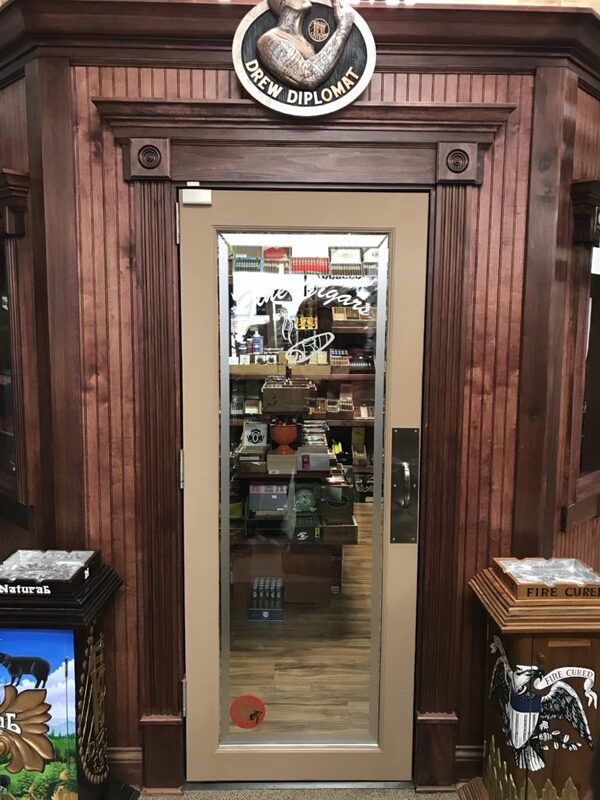 If you’re ever near Madison, be sure to stop by and say hi! 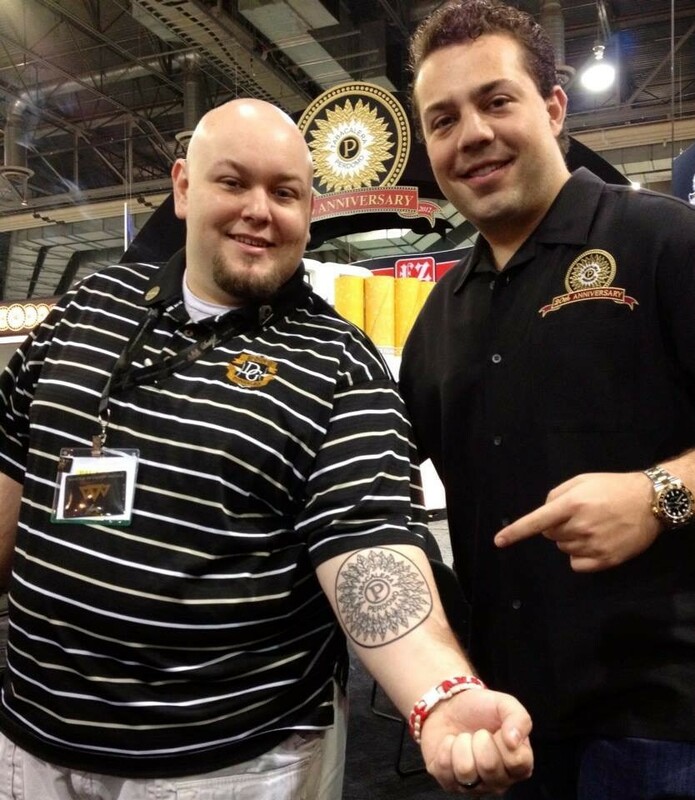 Donny, manager of The Cigar Room, shows off his Perdomo tattoo. 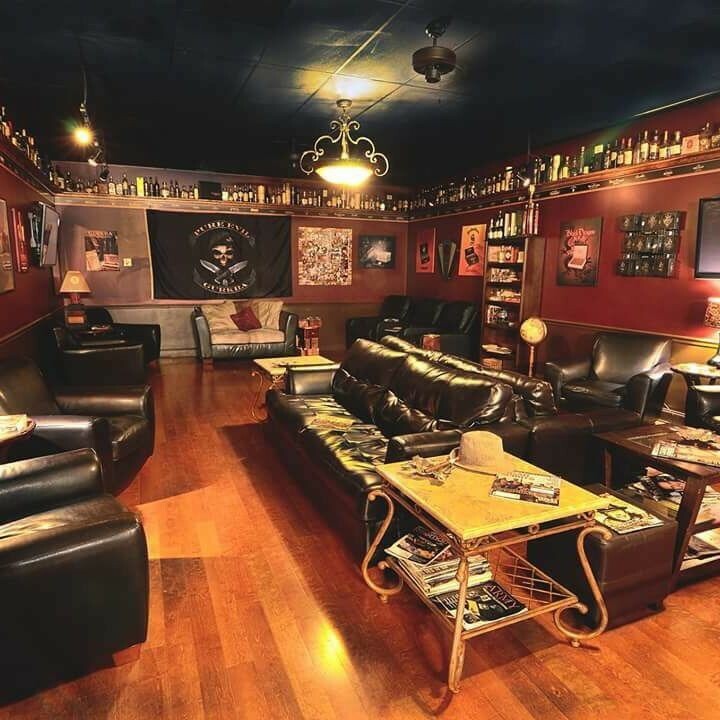 This is a private lounge that boasts a vast collection of Drew Estate memorabilia. 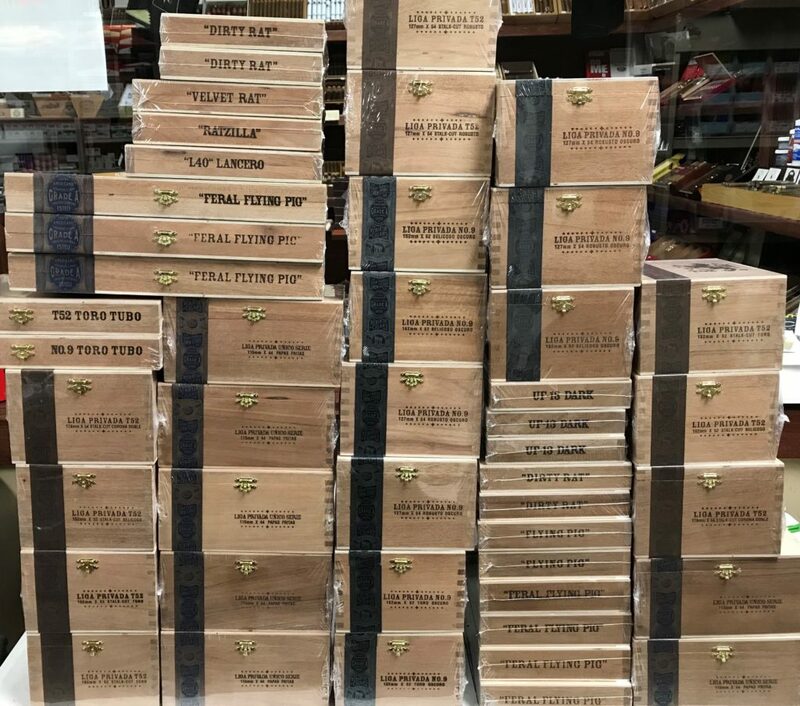 A Drew Estate event where over 60 cigars were collected for Cigars for Warriors. 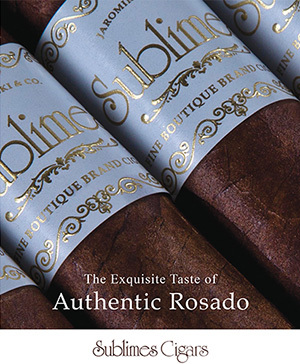 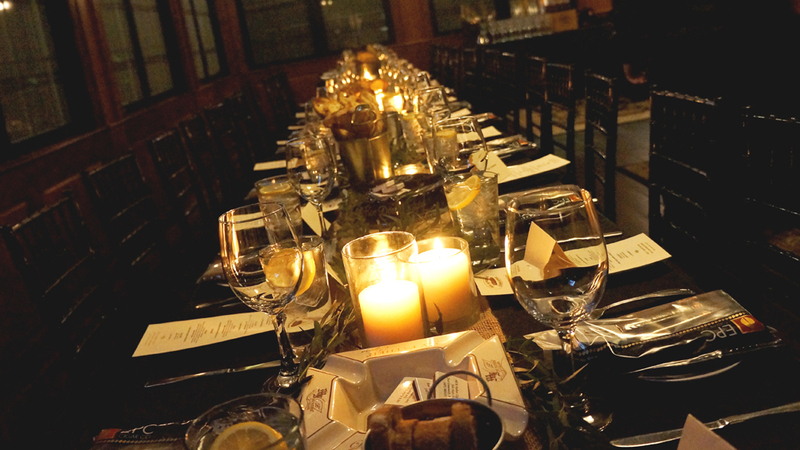 This lounge hosts monthly cigar dinners with five-course menus, wine pairings, and cigars. 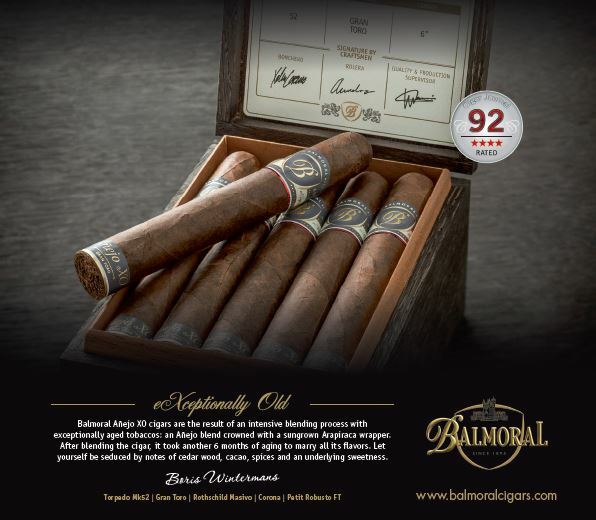 Want to be in our magazine? 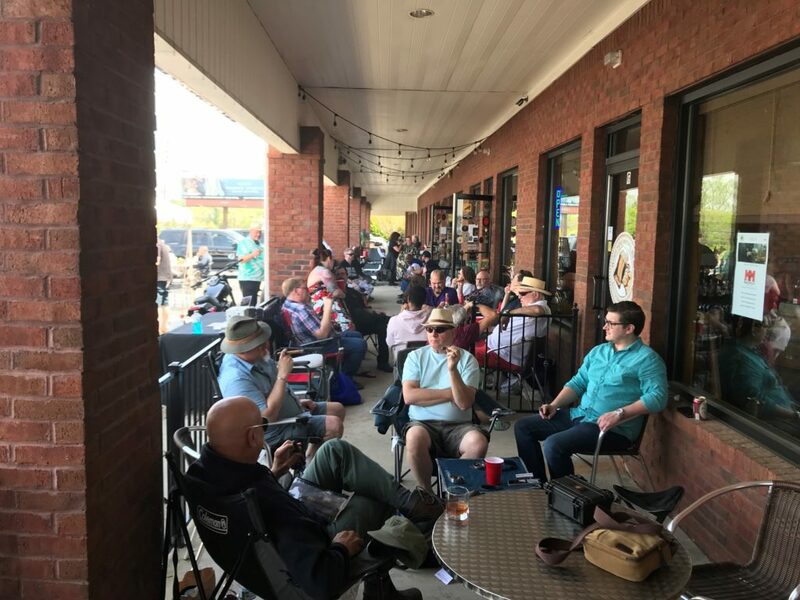 If you own a cigar lounge, attended a cigar event, or just take good photos, send them to bledtke@cigarsandleisure.com for a chance to be featured. 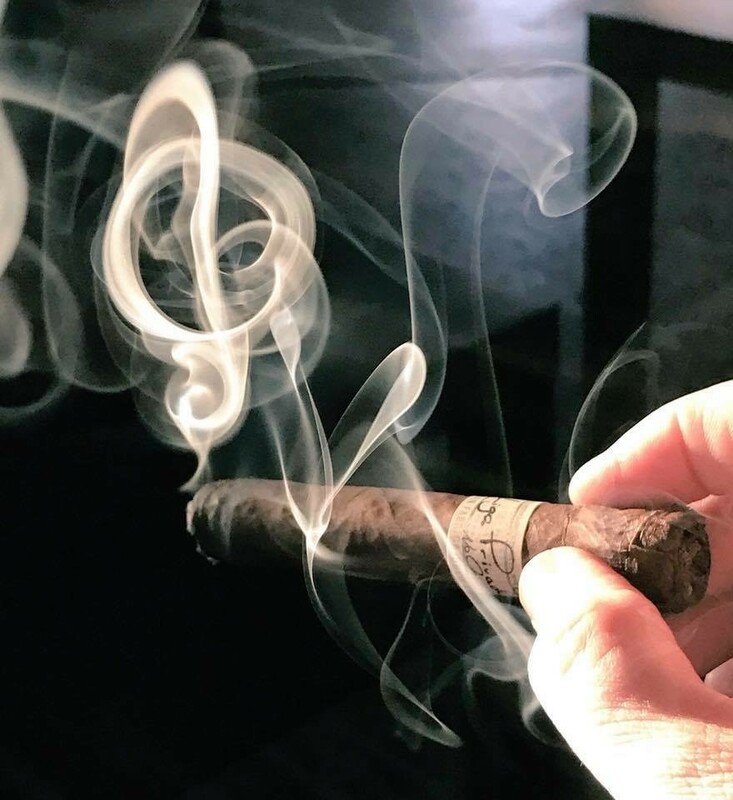 Check out our Fall 2018 Snapshots featuring Tatum from Smokin’ One with Tatum!